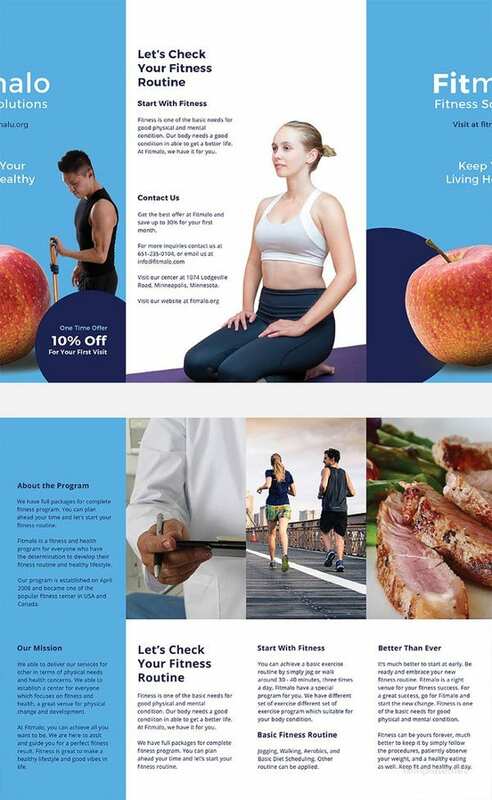 Brochure templates are more popular than the pocketsize business cards, and while digital content marketing continues to thrive because of the larger Internet audience, the use of Brochure Templates as direct marketing tools continue to increase by leaps and bounds. 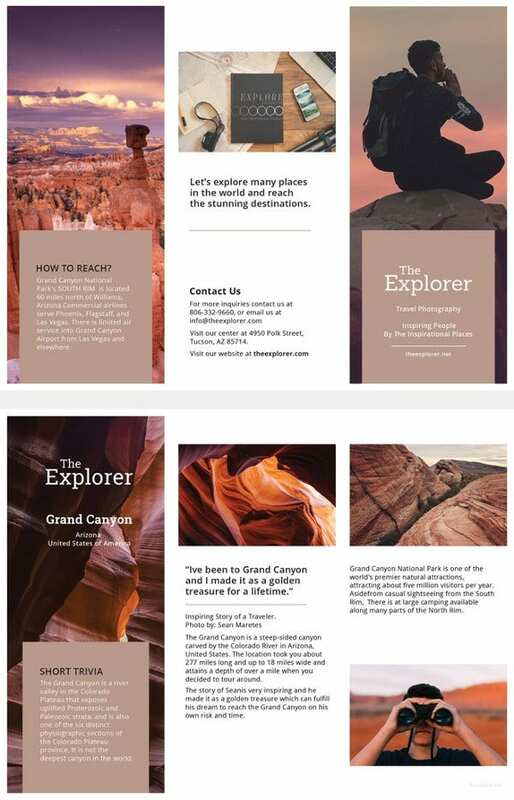 While there are premium brochures templates that you won’t get unless you buy, there are printable and high quality brochure templates that you can download without paying a buck. 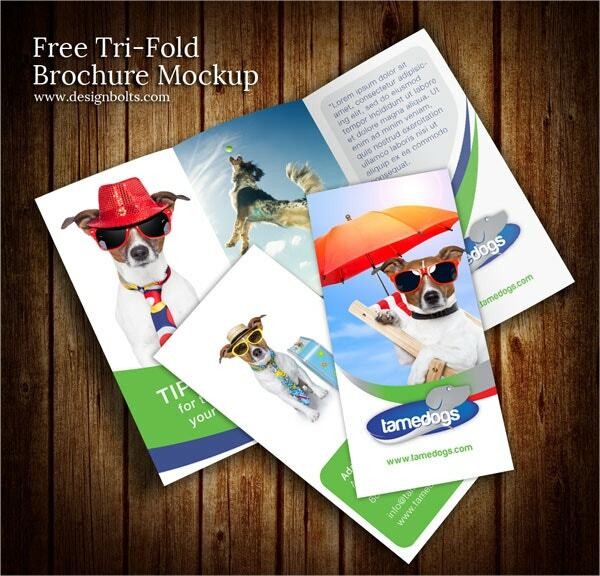 Following is the list of the free brochure templates. 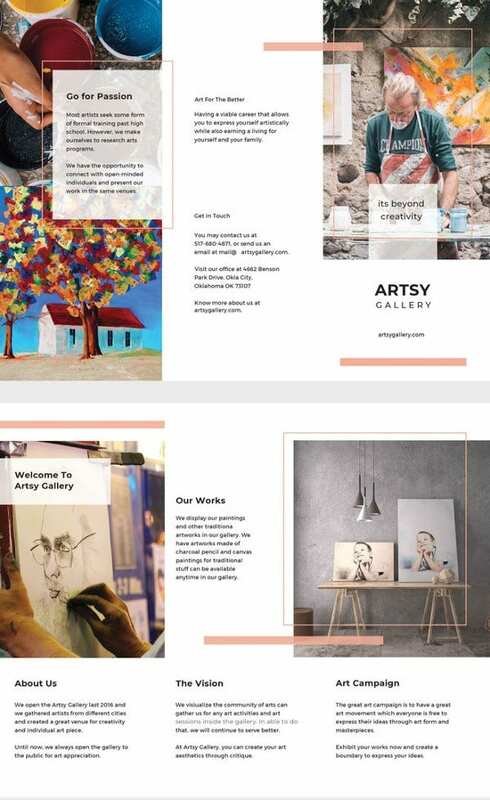 A free brochure for you means an opportunity to market your business without investing a lot of money in the marketing endeavor. 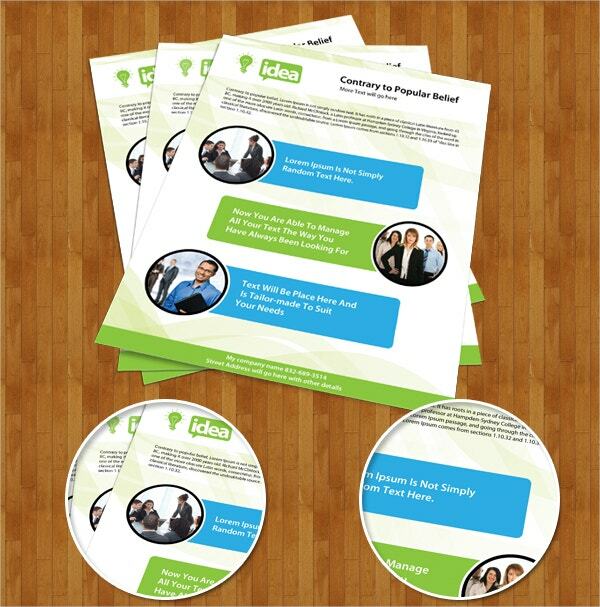 You simply need to download this template and use it for information sharing. The availability of this free template means two things. First, you can download the template with the click of a mouse and use it as is. Second, you only incur printing and photocopying expenses. 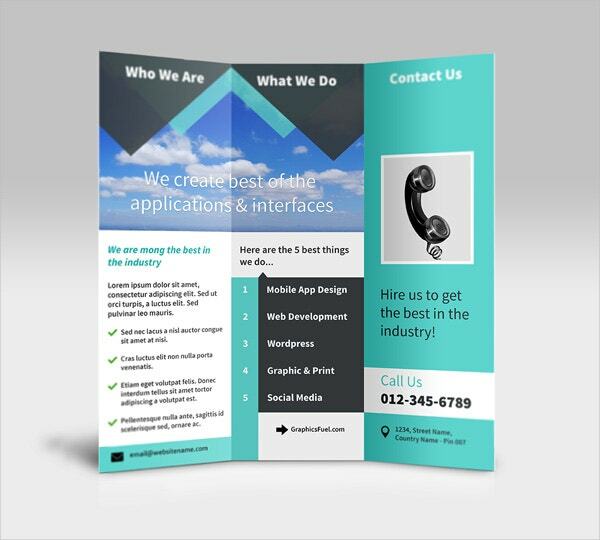 If you need the best traditional marketing tool, your best bet should be to pick this brochure template. Whether you just want to showcase images or a combination of text and images, this will be the best tool for you. 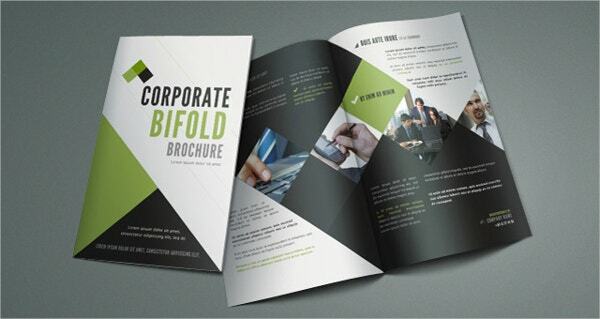 The Bi-Fold Brochure Template is already a complete package and you can start using it just with the click of a mouse. Of course, you could edit the layout, although that isn’t necessary per se. 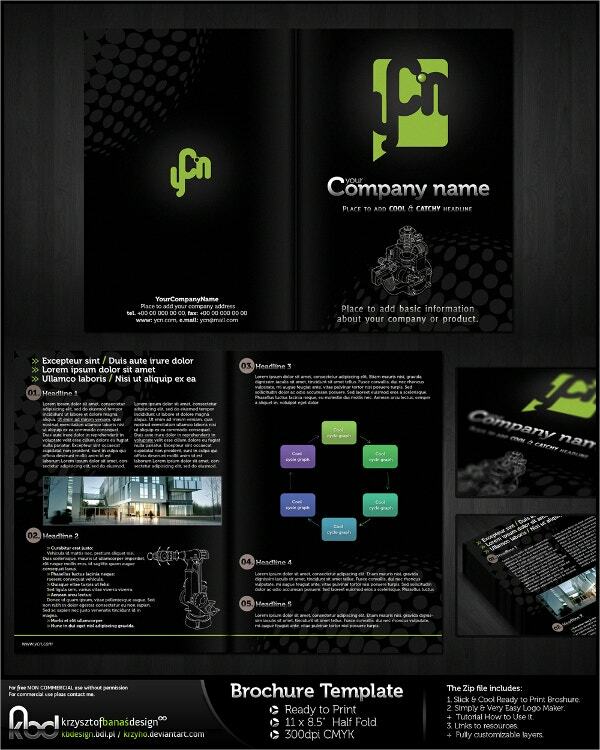 For a free corporate brochure template, you should consider this one. You can edit the document in Photoshop by putting your content on it. The template features fine editable layers. There are many designers in your region, which means the competition in the design business is likely high. 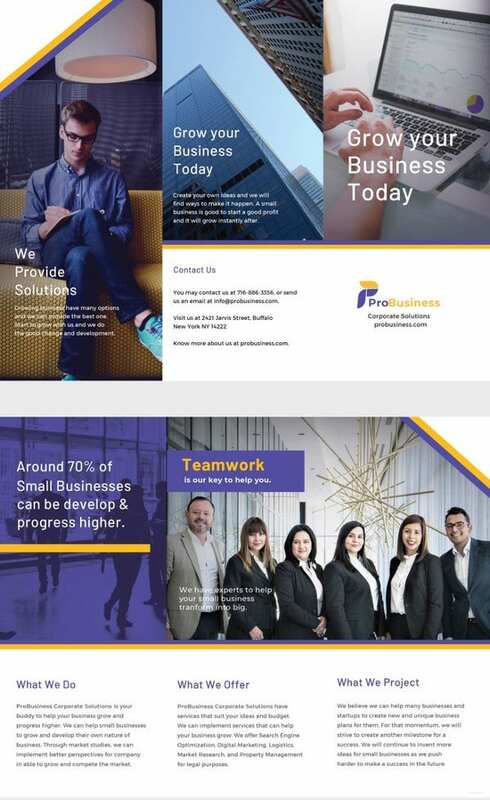 However, you can take your business a step ahead by marketing your services using this brochure. 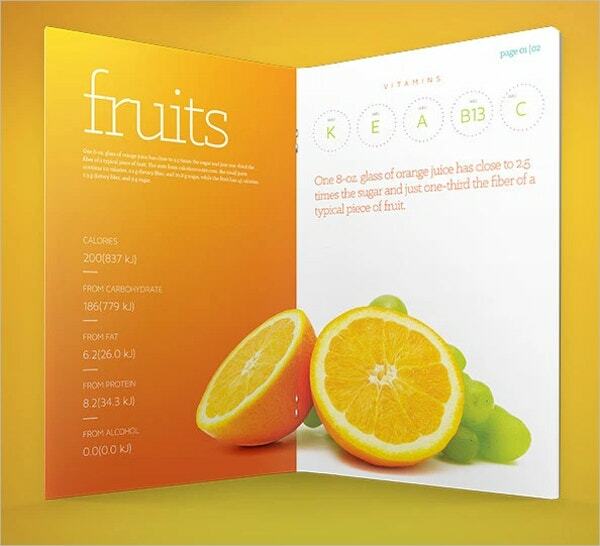 The brochure is for computer programmers and application developers. The template is 100% editable, so you can tweak the whole design if you want. Use it to let customers know what you offer. 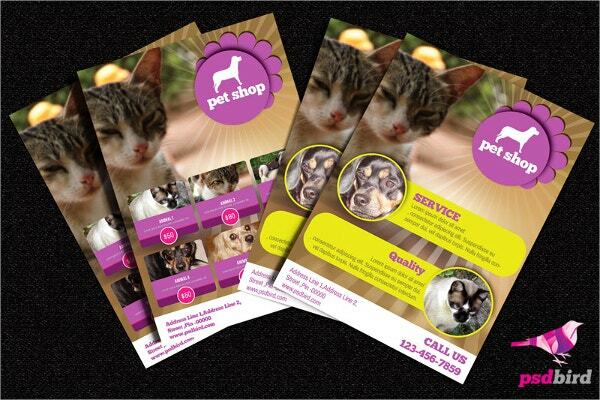 If you would like to market your pet and animal business, use this brochure template. The template is easy to edit, 100% customizable, and is relatively small. You can download the template for free. The template is perfect for any kind of marketing. Whether you are providing goods or services, this will surely be your best marketing tool to use, particularly if you don’t want to pay for advertisements. No matter what the size of your company is, the Internet will never be enough for all your marketing needs. 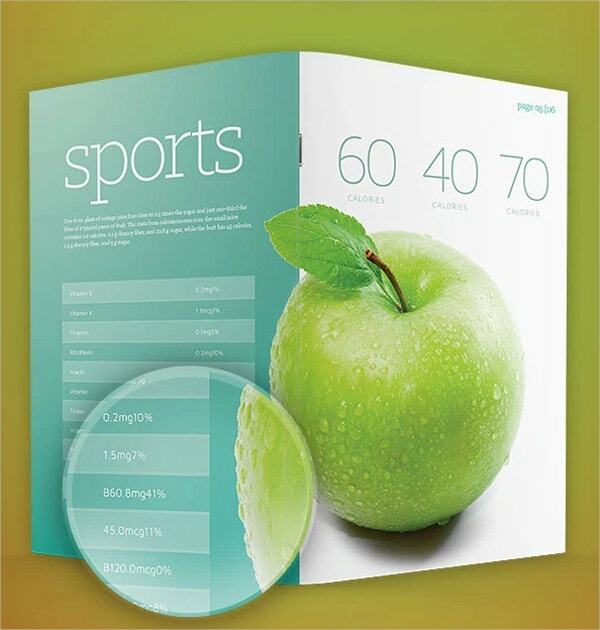 As such, you need this brochure template to help you spread more info about your business to the target market. 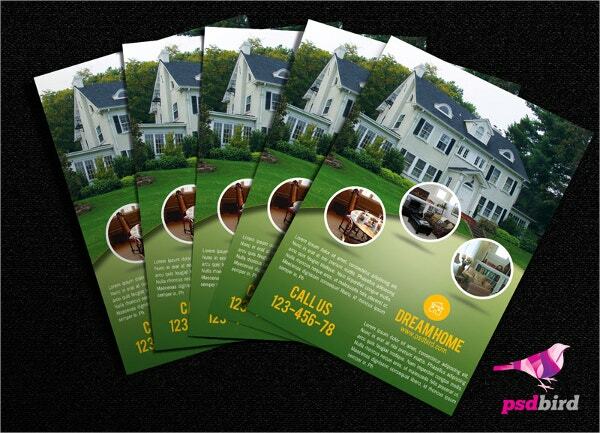 Real estate agents can use this template to communicate with the target audience when necessary. 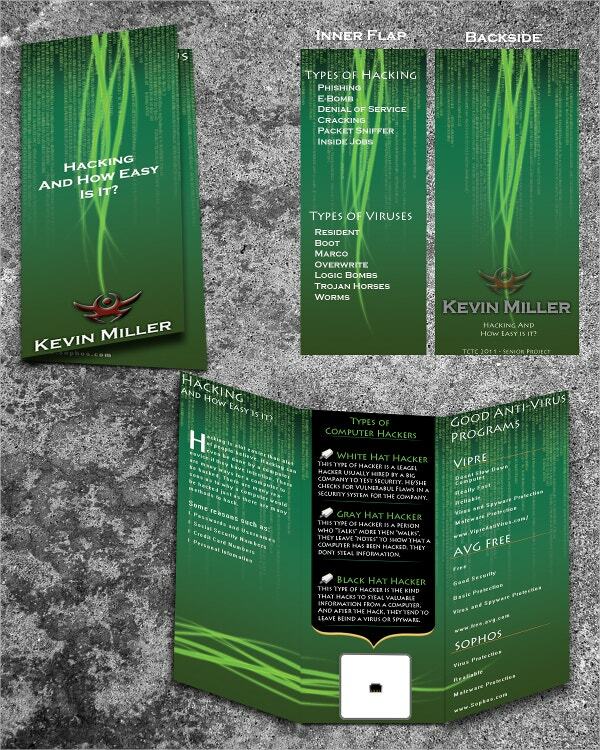 It is free to download, easy to edit, and you can use it without altering the design. 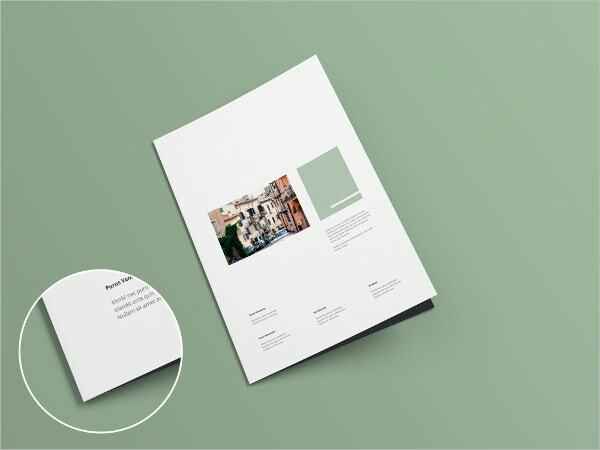 A Blank Brochure template is almost always easy to edit. 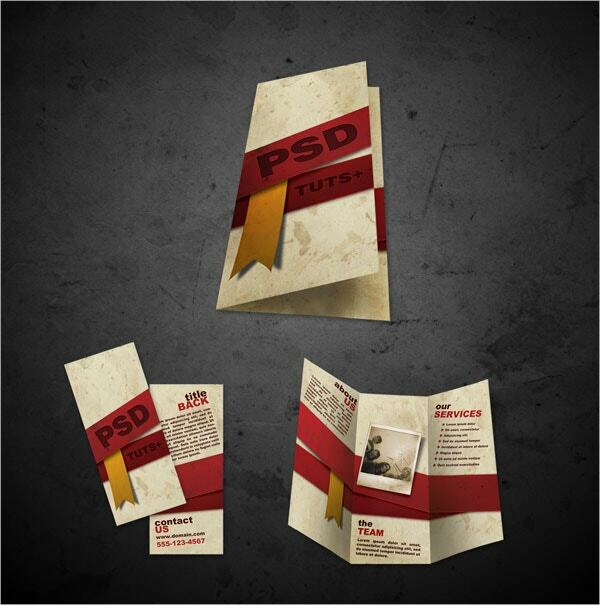 You download the template as is and then you use it as a framework for creating a professional design yourself. Fruit vendors rarely do market their business, and when they do, they are sure of growth. 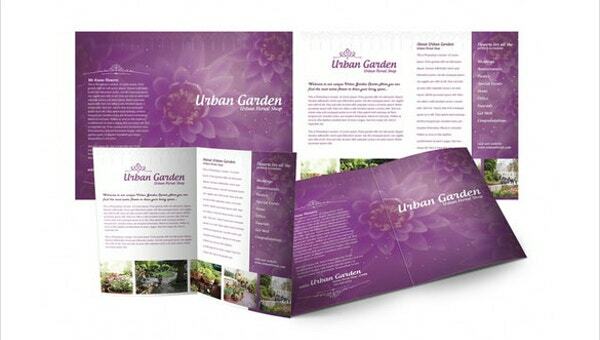 To help you advertise your business without spending a lot of money, consider using this brochure template. 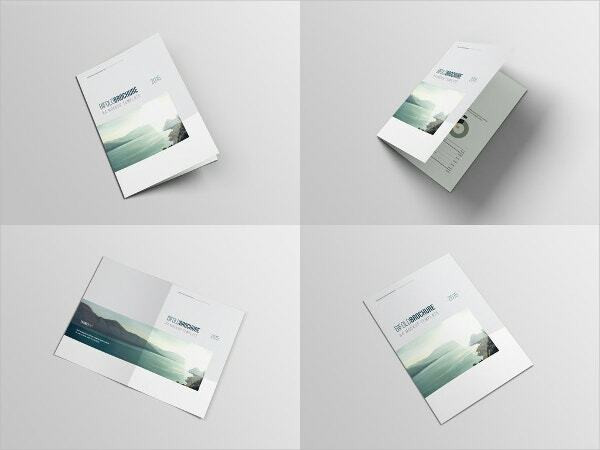 The A4 brochure folder mockup has quality enough to help you share information about any kind of business. Whether you want to target a small market or you have goods that the bigger audience demands, you can use this for marketing . Internet marketing created the illusion that anyone who tends to use traditional marketing tools for directing marketing, is somewhat backward. 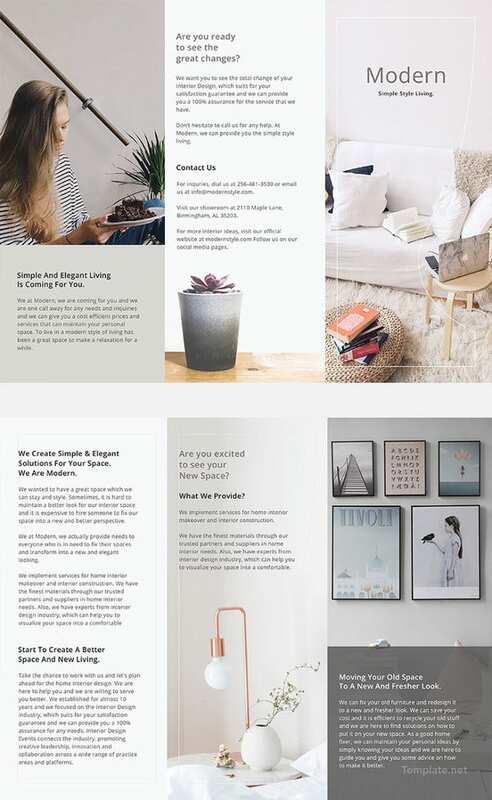 However, that is only a flawed statement because you can use brochure templates to market your business while keeping the overheads low. In fact, you are likely to convert more when using templates than the means of internet marketing.